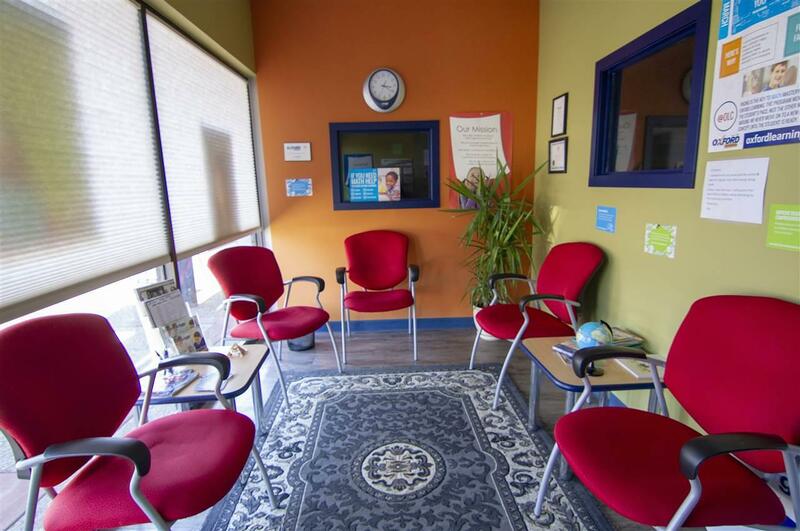 An excellent opportunity to own a small business and make a difference. 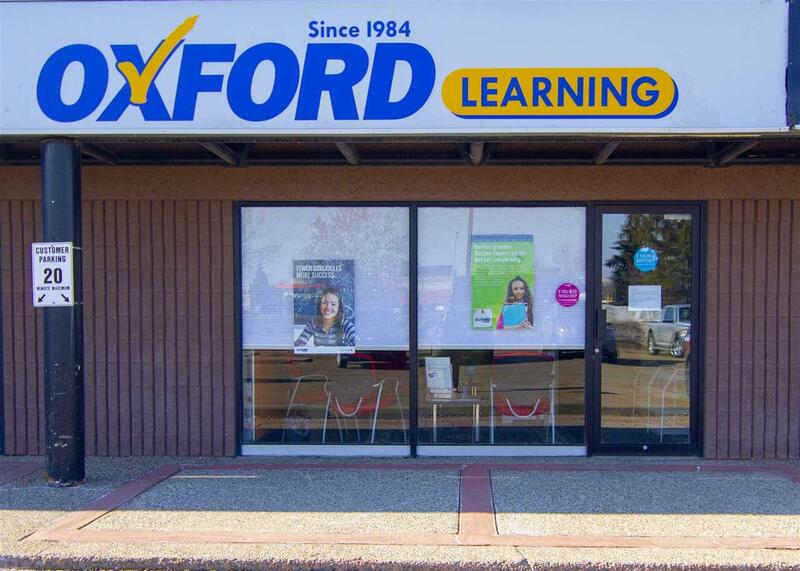 Oxford Learning Center in St. Albert is for sale. 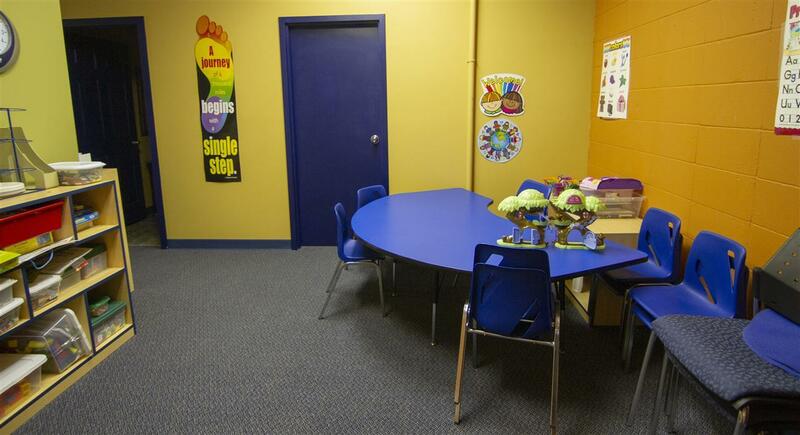 An established Canadian franchise serving students since 1984 with over 120 locations across Canada and internationally. Oxford Learning is an innovative company that offers educational solutions in the growing field of supplemental education. 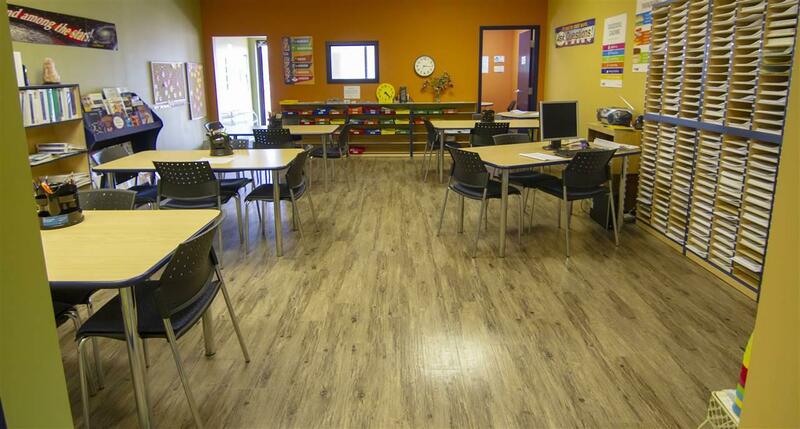 Franchisees do not need teaching experience. Oxford learning is a company that offers entrepreneurs from a wide variety of backgrounds an unrivalled business opportunity.